Art is not a luxury - it's a necessity, and a job! We believe in paying our artists for their work. 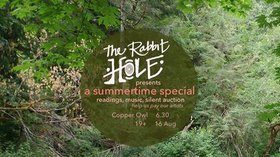 Please join us for our special summer event and help us raise funds for another great season. 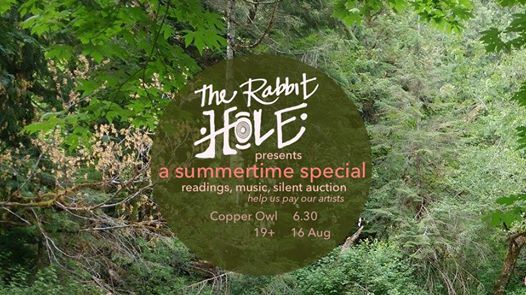 We won't be having our usual open mic, but instead a range of performances and readings.